Last Sunday, Krista suggested I go work out, but the gym was closed. 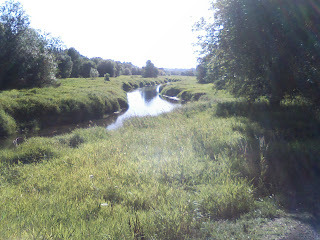 So I went on a bike ride to a nearby park that we recently discovered. There's an off-road trail that leads to this beautiful pond. I saw a snake there. I haven't seen a wild snake in Vancouver in a couple of years. I enjoyed the quiet time and spent some great time in prayer. I felt God's presence clearly, and experienced a deep peace during our time together. 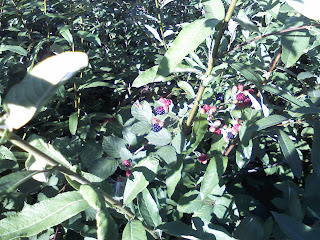 I found this patch of ripe blackberries. People in the Northwest think of blackberries as a weed, because blackberries will fight you to the death for a square foot of land. 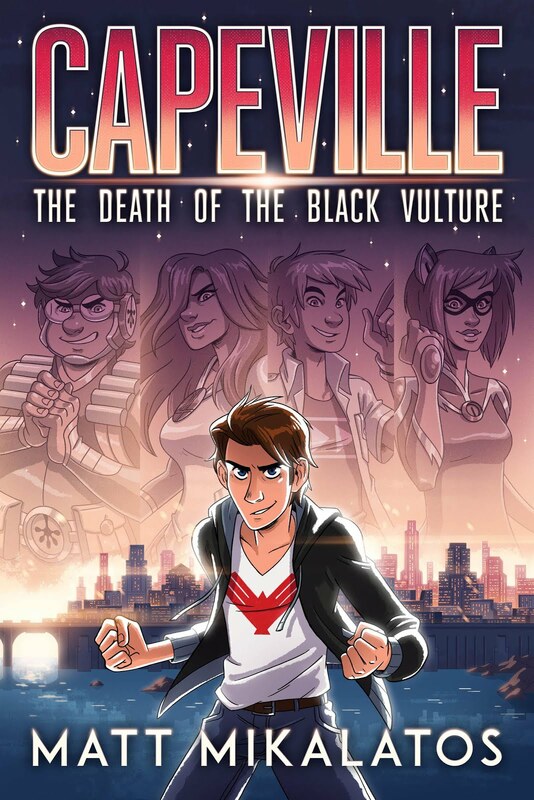 To those of us who grew up in California, this is a shame. It's hard even to find blackberry bushes that haven't been poisoned, so it was a special treat to find this little clutch of berries. I always like running across strange graffiti like this. Appears to have been drawn with a sharpie. I will reveal my ignorance here by saying I have no idea if this is a brand name, a logo, a famous band icon... no idea. Appears to be a snake on an iron bar cross with a crown and wings over it. Weird but interesting. 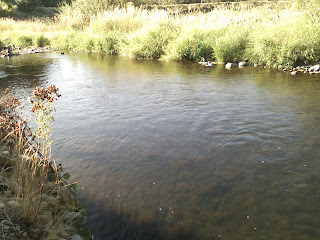 The river running through the park is beautiful, too. I enjoyed the space provided by the park, and was thankful for the people who donated the acreage to the city of Vancouver. 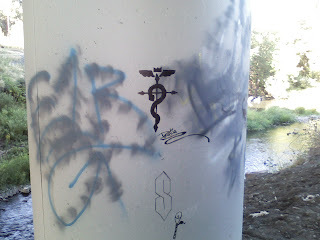 Your graffiti looks like it is a doctor's symbol with a military connotation with the wings on the top.